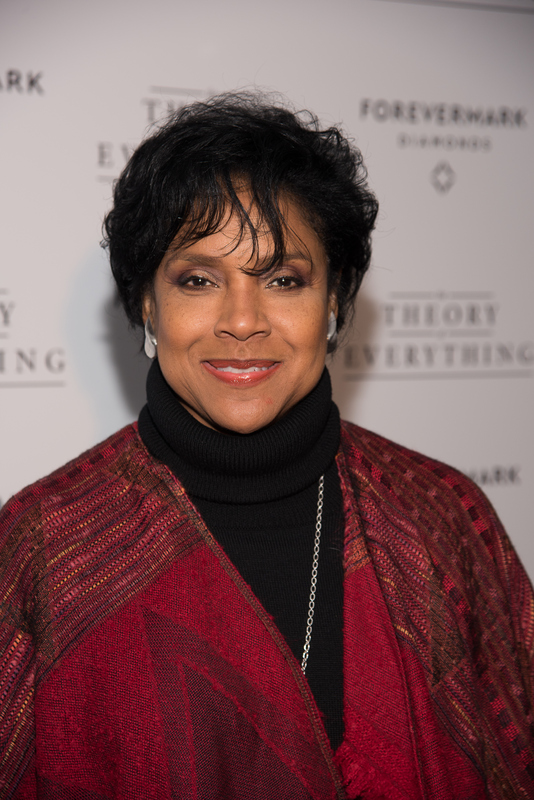 On Wednesday, the former Clair Huxtable shocked the world when she not only spoke up in support of her Cosby Show costar Bill Cosby, but also callously dismissed the concerns and stories of over 20 women in the process. Yes, that's right, Phylicia Rashad defended Cosby in the midst of his sexual abuse scandal, a scandal in which Cosby is being accused by more and more women every day of having drugged and subsequently molested, raped, or otherwise assaulted them in decades past. Of course, there is no proof of these claims aside from the women, all strangers, repeating similar and horrifying stories of their personal experiences, but many people justifiably took offense to the dismissive way Rashad said to "forget" them and focus on Cosby. Now Rashad explains to Nightline that she was misquoted and that she, as a woman, would never say something like that, especially about something like this. However, she's still very much in support of Cosby's innocence in this situation. "That is not what I said. What I said is, 'This is not about the women. This is about something else. This is about the obliteration of legacy.' I am a woman. I would never say such a thing," Rashad clarified during the interview, which aired in its entirety at midnight on Thursday. Then she went on to continue her assertion — which is that all of these stories are fabricated to destroy all that Cosby has built and chase him off our television screens. "My initial reaction to the allegations was, 'Hmm. Someone has a vested interest in preventing Mr. Cosby's return to network television.' I did talk to him toward the beginning of all of this, and his comment then was that the Internet has given some anonymous people a very loud voice." Once again, Rashad's firm belief in some kind of conspiracy theory against Cosby kind of ignores all of the facts of the situation. After all, Cosby has been brought to court on sexual abuse charges before and settled out of court in the subsequent civil suit. In the interim, many women have come forward with their stories in hopes of being heard and failed. The current media outcry came, strangely enough, as the result of a stand-up routine by Hannibal Buress that abruptly went viral — despite the fact that the comedian has performed that bit at shows in the past. Finally, none of the women know each other and they total over 20 in number. That is a lot of time and effort to go to in order to keep Cosby off television, especially without proof and especially while knowing that these stories have been completely ignored by the public before. What can I say to these women whom I don't know? What can I say to things that you are hearing, when I'm telling you what I've seen? I'm telling you what I've experienced. What can I say?